Hui is a Real Estate Associate at Fundrise. He works on real estate underwriting and due diligence. 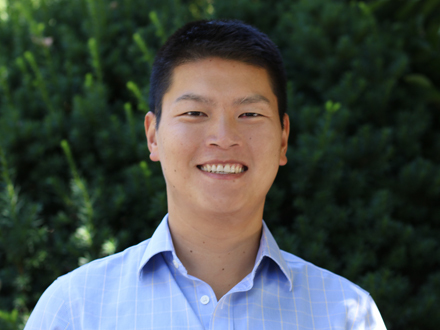 Prior to joining Fundrise, Hui was a Senior Associate at Freddie Mac where he underwrote debt for Multifamily assets located throughout central and east coast. Hui earned a BSBA in American University's Kogod School of Business. Born and raised in Fuqing, China, and grew up in Park City Utah. Enjoys playing sports, snowboarding and scuba diving.